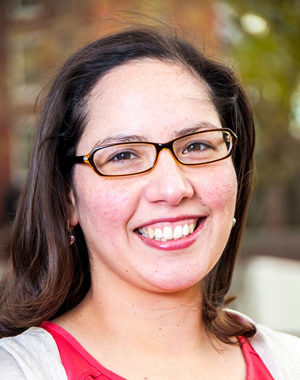 Silvia Robles is a postdoctoral fellow with the Ford School's Education Policy Initiative. Her research interests include the economics of education and labor studies. Her work focuses on the transition between high school and college and on barriers to higher education among under-represented minority and low-income students in the U.S. Silvia received a PhD in economics from Harvard University. Prior to her doctoral studies, she worked for two years for Innovations for Poverty Action, implementing large-scale randomized trials of microcredit interventions in Peru. She is currently researching summer programs for under-represented students in STEM and for-profit charter schools in Michigan.